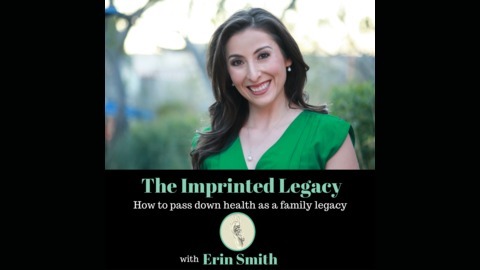 Welcome to The Imprinted Legacy Podcast! I am your host Erin Smith. This podcast is for makers of babies, health professionals, organizations, community leaders, and researchers. Imprinted Legacy was created to be the bridge that connects research discovery to implementation to common knowledge by the general public. On average it takes 17 years for research discovery to be implemented into clinical practice and known as common knowledge by the public at large. I am here to bring you the most up to date information in the field of Developmental Origins of Health and Disease by interviewing researchers and field experts. This podcast is the first and the only of its kind focusing on Developmental Origins of Health and Disease (DOHaD), the field that is changing the face of medicine as we know it. 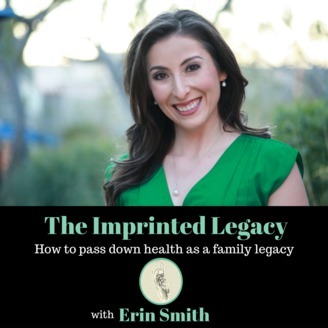 Together we are helping families "imprint a legacy of health" for their future generations one episode at a time. Here you will find out the whys, the hows, and what to dos to have a healthy baby and future grandchildren. Together we revolutionize health for every generation in the present and future. For more information and resources go to www.imprintedlegacy.com You can also find me on Facebook, Twitter, Instagram, and LinkdIn at imprintedLegacy.